You can hunt mushrooms without going to the mountains. 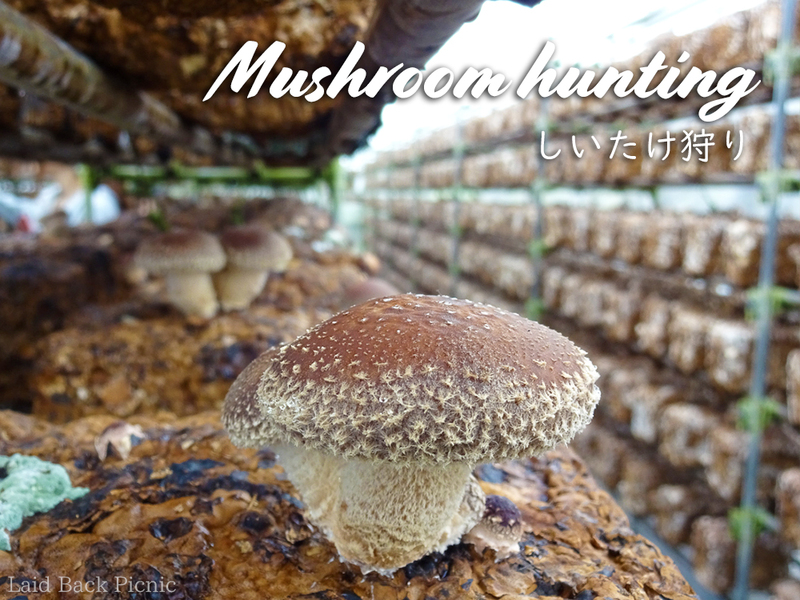 I enjoyed shiitake mushroom hunting at a Japanese mushroom farm. Shiitake mushroom is a very common mushroom in Japan and is a necessary ingredient to make traditional Japanese cuisine. It is "Sakura mushroom garden" in Chiba Prefecture next to Tokyo. Shiitake mushroom hunting was like a bookshelf. In "Sakura Mushroom Garden", you can have a barbecue by cutting shiitake mushrooms with scissors. The amount collected was settled at 220 yen per 100g (excluding tax). Takeaway：Bring a cooler bag for takeaway. You can have a barbecue at Sakura Mushroom Garden. Even if you do not prepare, you can get the ingredients at the farm and you can borrow barbecue grill. It becomes ingredients fee with garden fee for 3 hours 600 yen x number of people here. One tent seat was for 6 people. If you bring in foods, the garden fee will change. 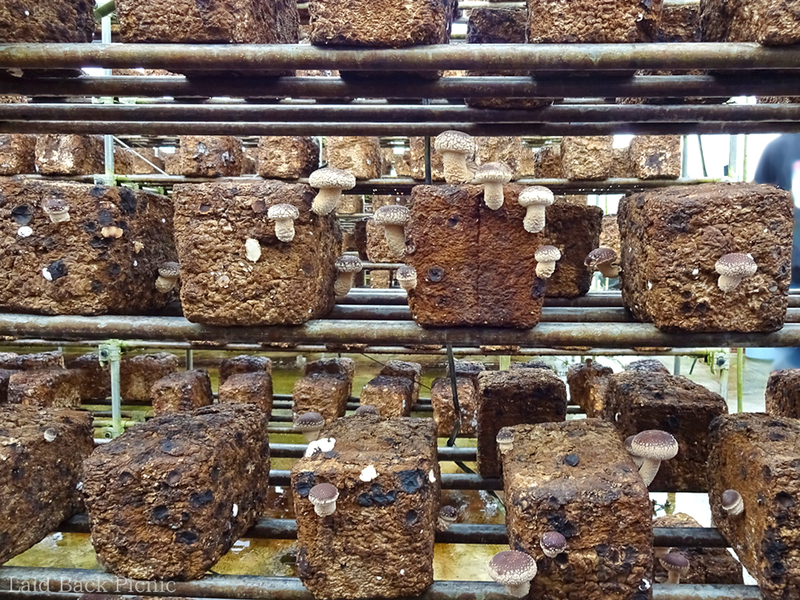 Detailed charges can be viewed on the Sakura Mushroom Garden website. （Car）About 3 minutes from East Kanto Expressway "Sakura Exit"